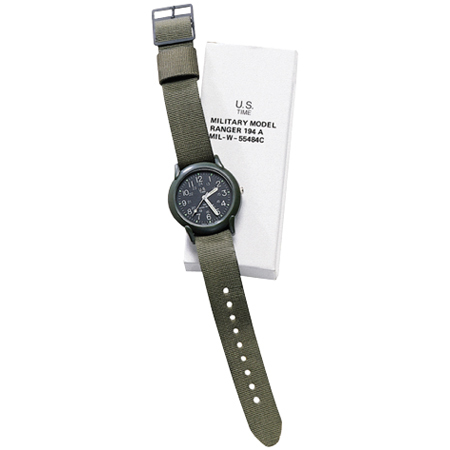 The 5IVE Star Gear Military Watch is a practical field watch for a practical guy. No frills, no fuss functionality. Tells the time just like versions selling for 10 times more.